They couldn't make it to the Michael Johnson Centre in USA due to visa hassles but the "setback" didn't come in the way of Indian boxers achieving their training targets at an institute within the country, High Performance Director Santiago Nieva said on Thursday. Speaking to PTI at the end of a fortnight-long camp at the JSW Sports' Centre of Excellence in Bellary, Karnataka, Nieva said the focus was on strength and conditioning besides some technical aspects and he is satisfied with the results achieved. 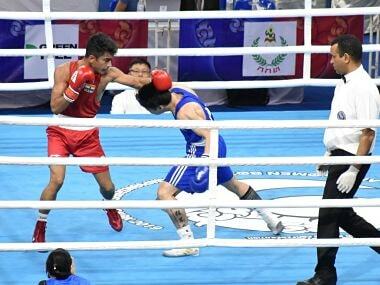 The 19 Indian boxers, including the likes of recent Commonwealth Games gold-medallists Vikas Krishan (75kg) and Gaurav Solanki (52kg), were supposed to train at the famed Michael Johnson Performance Centre in Texas during this period. But denial of visa led to the cancellation of that trip. "Of course, not being able to go there counts as a setback but we cannot keep dwelling on what didn't work out. 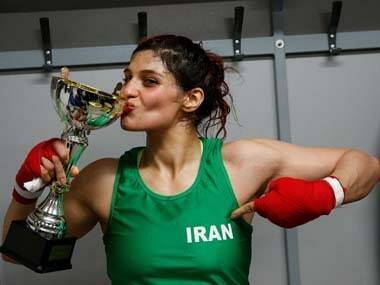 I like to move forward and the JSW Performance Centre provided us good facilities and atmosphere to achieve our training targets," Nieva said. "I am quite satisfied with how we trained in Bellary. The boxing hall was perfect," he added. The Argentine-born Swede said the boxers will have a busy two months leading up to the August-September Asian Games in Indonesia. 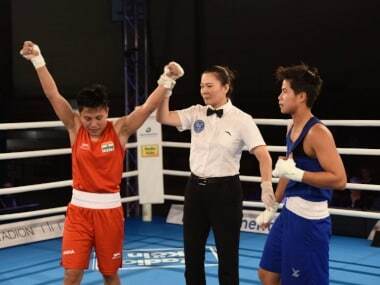 "One team would be leaving for Ireland for a training trip this Sunday, while different sets of boxers would be travelling for competitions in Mongolia, Germany, Russia and Kazakhstan in the coming few weeks," Nieva said. "The team for Germany would be the one that went to the CWG in Gold Coast last month," he added. 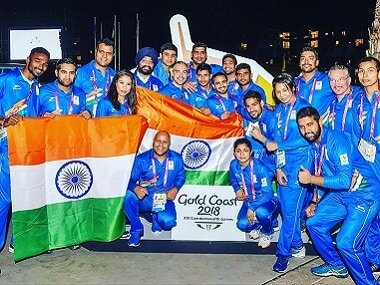 The team that will be heading to Ireland includes Solanki, former CWG silver-medallist Mandeep Jangra (75kg) and former Asian youth silver-medallist Ankush Dahiya (60kg) among others. "The idea is to ensure that all of them get as much exposure as possible. Everything has been planned keeping the Asian Games in mind," he said.